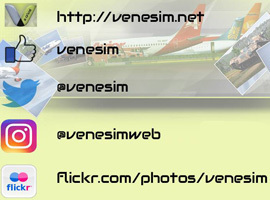 FS2004/FSX Conviasa Airbus A340-500 (fictional). These two payware model textures work for both the Overland and the CLS A340-500 since they are the same thing with changes in the panel and the dynamics. Repaint by Yemel VeneHacker Yarbouh.